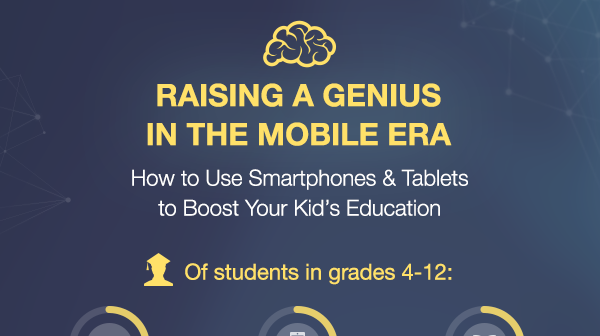 The Internet and Mobile revolutionized education. From Education 1.0 in the XXth century and over Education 2.0 on the edge of millenniums, today we enter the era of Education 3.0. Kids and teenagers are the ones who have the first-hand experience of how everything is changing. Only yesterday they were forced to leave their hi-tech gadgets at the classroom door, and today schools provide them with smartphones and tablets as well as introduce programs of online learning for kids for a broad range of subjects.